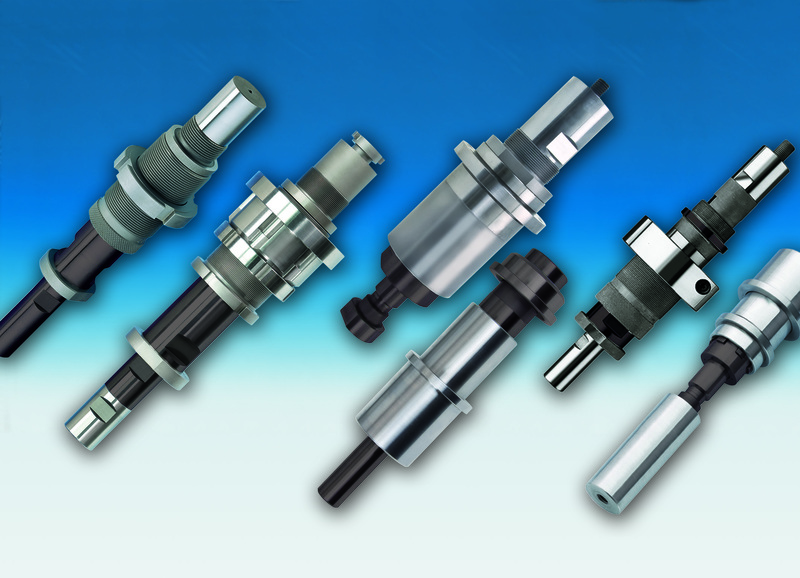 With an extensive range of two-stage ejectors, HASCO offers a variety of individual possibilities for reliable motion control and demoulding during the injection moulding process. All two-stage ejectors are now available with DLC-coated functional surfaces. The Z169 /… two-stage ejector is the classic solution for activating a stripper plate. Automatic and precise holding and opening mechanisms allow the two plates to move interdependently. The accurate movements guarantee consistent part quality without compromise. The Z1691/… is an extension of the classic Z169/… . It offers the same motions plus improved locking. One advantage is the simple assembly through the integrated flange attachment. Specially designed centring rings allow particularly smooth axial motion and ensure a high service life. Available with a shaft diameter of 13-52 mm, it can be used in small to large moulds. The Z1692/… was developed for demoulding processes in which the first and second stroke have to function completely separately and independently of one another. The stroke can be subsequently modified or it can be preset to your requirements directly ex works. Z1695/… suitable for controlled plate movement during demoulding with an inclined sliding carriage. Precision movement of the first stage prevents stressing of the part. Subsequent opening of the rear stage allows ejection of the part at a precisely predefined position. Designed for applications in which a central ejector cannot be used, Z1697/… offers enormous forces when combining 2 or 4 units. The motion corresponds to that of Z169/…and Z1691/… . 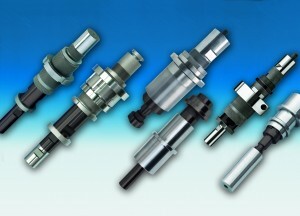 A special feature is the additional guidance of the ejector system. The new Z1698 /… has been specially developed for off-centre mounting with double ejectors in the mould, where a central two-stage ejector cannot be used for constructional reasons or particularly large melts have to be moved that cannot be managed by a Z1695/… standard two-stage ejector. Because of the lubricant-free functional surfaces, the maintenance intervals are longer. Applications in medical and food technology are possible, as are parts that subsequently have to be painted or lacquered. The high layer hardness and low friction values of the coated two-stage ejectors significantly improve the life of the mould and thus makes a major contribution to increasing productivity and lowering costs in the production process.